In most cases, the repair will be a near invisible outcome; some times completely invisible, if its a rip or hole on or near a seam. Or if not at least a lot better than it is at the moment and will defiantly stop the hole or rip from spreading any further. All will be discussed with you before the repair is carried out. If you could send us an email with a picture of the rip, hole or damaged area we will be able to diagnose the problem and give the best advise on what sort of repair and outcome your clothing will have once repaired. 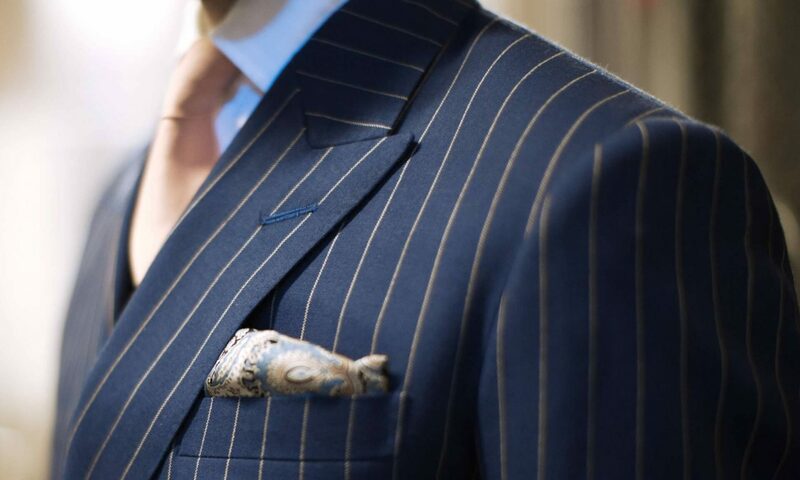 I stock many different colours and shades of suit, jacket and trouser materials for the repair work process we carry out and one of the most important things that some tailors miss, is the cotton threads of different colours and thickness for a very near manufactures finish. Please check the gallery page out for examples of all the above mentioned, near invisible repair restoration work, services we can offer you.